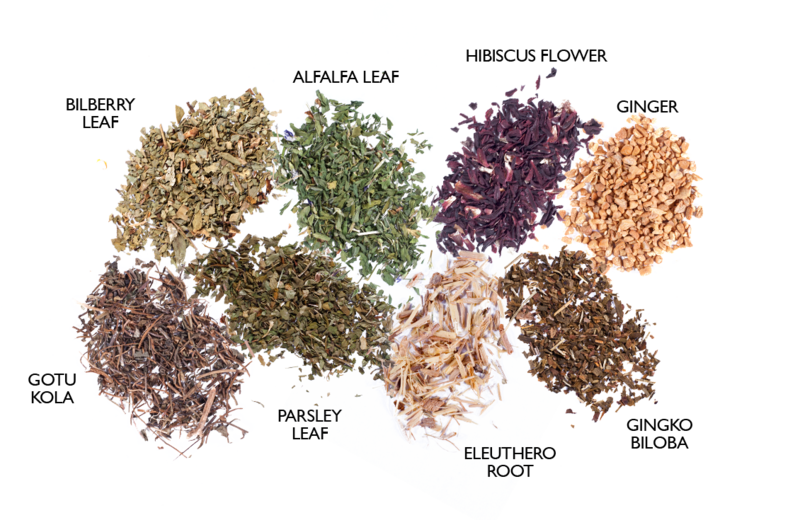 This powerhouse blend will give your brain a little kick when you need it. 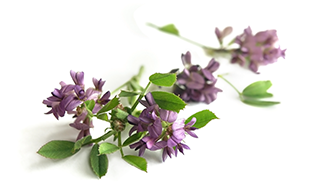 These traditional herbs that are known to boost brain circulation and aid in preventing neurodegenerative diseases. 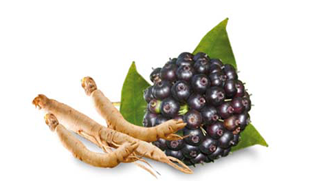 Anti-inflammatory, nervine, memory and brain tonic. 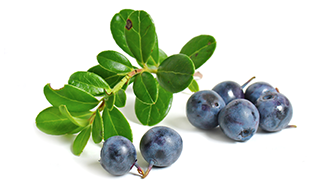 Bilberry leaf enhances short-term memory. 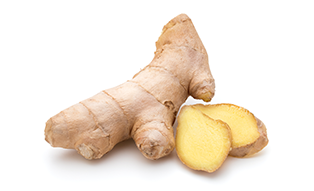 Eleuthero root is a powerful adaptogen that provides support against stress. 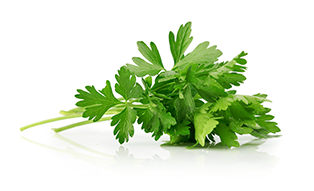 Parsley leaf contains flavonoid luteolin which is effective in prevention of neurodegenerative diseases. It also improves brain function related to the hippocampus which is the brain’s center for memory and learning. A cognitive enhancer which supports blood circulation. 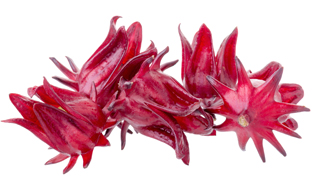 A brain stimulant that enhances memory with its positive effects on the vascular system. 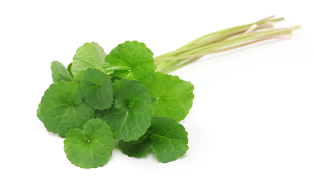 Gotu kola leaf activates the release of brain-derived neurotrophic factor (BDNF), a protein that acts like a fertilizer for the brain, encouraging brain cell renewal. 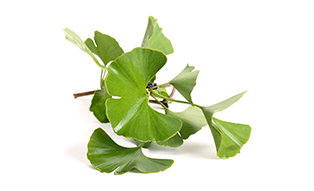 It also increases nerve growth factor (NGF) which stimulates the growth of new nerve cells and rejuvenation of existing ones.